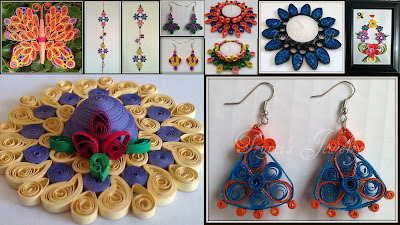 Day 3 of 100 days of Paper Quilling Challenge. Today's topic is 'Pansy Flowers'. I tried this flower first time. 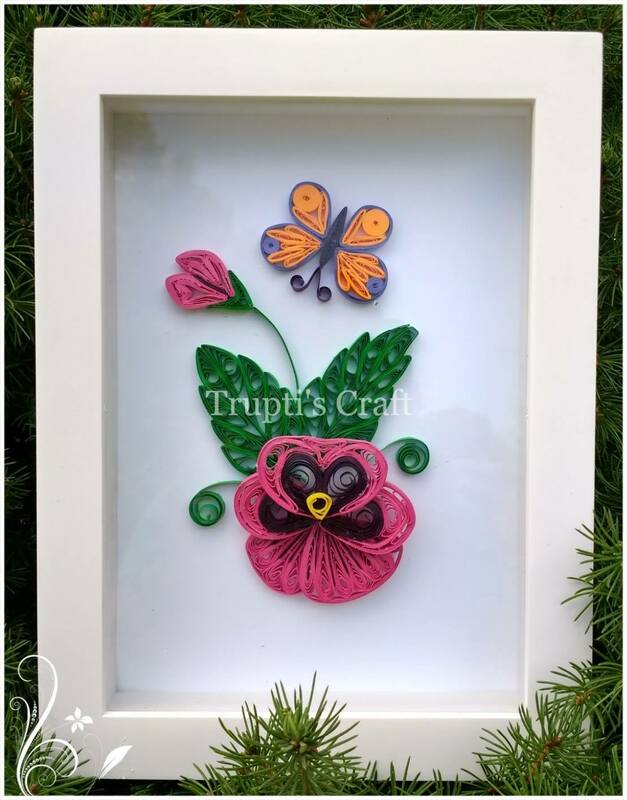 The photo is not making justice to quilled flower. Actual flower looks better than photo. 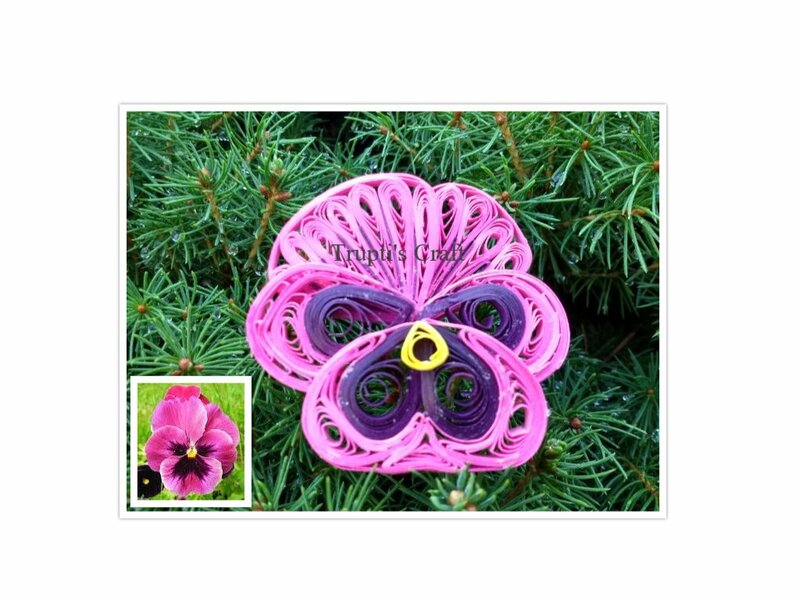 Here is the close up photo of actual flower and my paper quilling pansy flower. Now you can buy my Paper Quilling Pansy Flower frame on our Etsy Shop.